What will 2018 be about for your business? Perhaps you’re looking at growth, or maybe this year will be more about stability, possibly it’s time to think about change and efficiency? 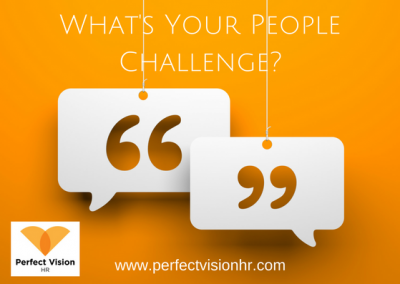 Whatever your business strategy for the year, Perfect Vision HR can be a helping hand supporting you to get your business and your people where they need to be. Perfect Vision HR offers outstanding HR services for small and medium sized businesses. Based in Surrey, but operating across the South East, we have exceptional experience in the HR field and offer support on a pay as you go or monthly retainer basis. If you have limited experience with an outsourced HR service or even if you have a service you use and aren’t sure they are meeting your needs, give us a call on 07966 033316 because the best place to start is with a good conversation. We can set up a time to visit your business and listen your needs in detail.